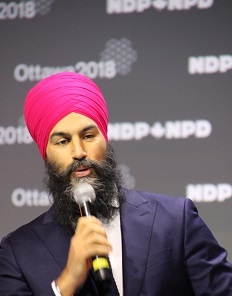 Ottawa, ON – “My friends, this is not as good as it gets,” said federal NDP leader Jagmeet Singh and more than 1,700 delegates at the NDP policy Convention rose to their feet. 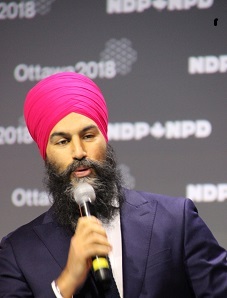 This was Singh’s first major party speech since being elected leader last October and the thirty plus minute oratory was interrupted several times by standing ovations. 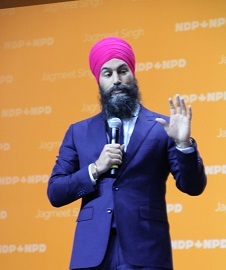 While 90.7 per cent of the delegates voted against holding a new leadership contest, Singh has his work cut out for him. The lines of division within the party were clear to anyone who cared to look. 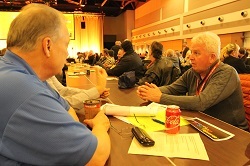 Although the delegates endorsed the passing of a private members Bill to change Canada’s bankruptcy laws, it was brought forward by organized labour. This would ensure workers’ pensions have consideration ahead of banks and shareholders when an employer goes under. 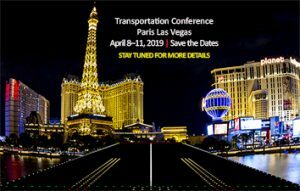 However, it took pleas from the author of the bill, Scott Duval, the NDP MP from Hamilton for delegates to take notice. Debate on airport privatization was held to a pair of speakers before the question was called. 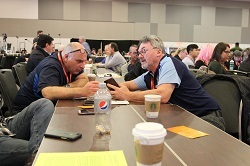 Two IAM delegates were left standing at the microphones denied a chance to speak on an issue of vital interest to their membership. 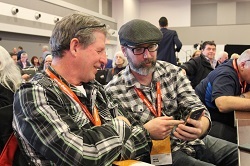 There is a growing feeling of disenchantment among labour supporters of the NDP and several delegates at the weekend conference voiced dissatisfaction. But if organized Labour wasn’t happy, then, the far-left delegates were equally bitter. There were attempts to dominate pro microphones, there were numerous challenges to the chair, and debate became heated and laced with name calling. Debate became almost non-existent at several points in the convention due to the frequency of points of order and privilege. It was democracy in action with all of its warts on display.